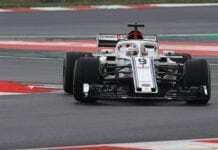 Home All Articles Sauber Confirms Drivers, For Now? 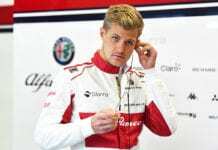 Prior to the Hungarian Grand Prix, Sauber announced that Felipe Nasr and Marcus Ericsson would remain with the team in 2016. Didn’t they make a similar announcement last year? It’s a new Rumble Strips, enjoy. Where Did You Get That Lap?